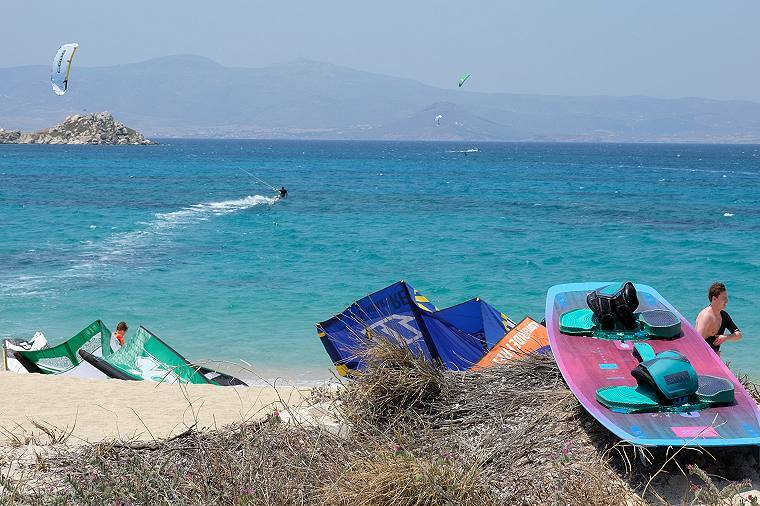 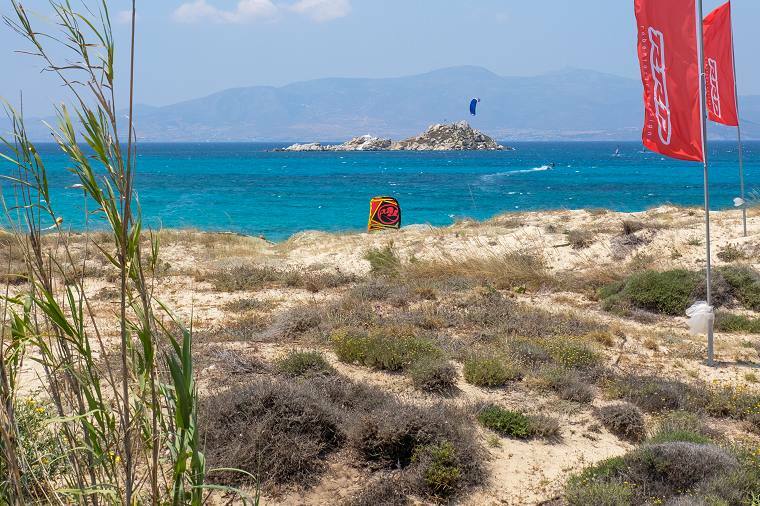 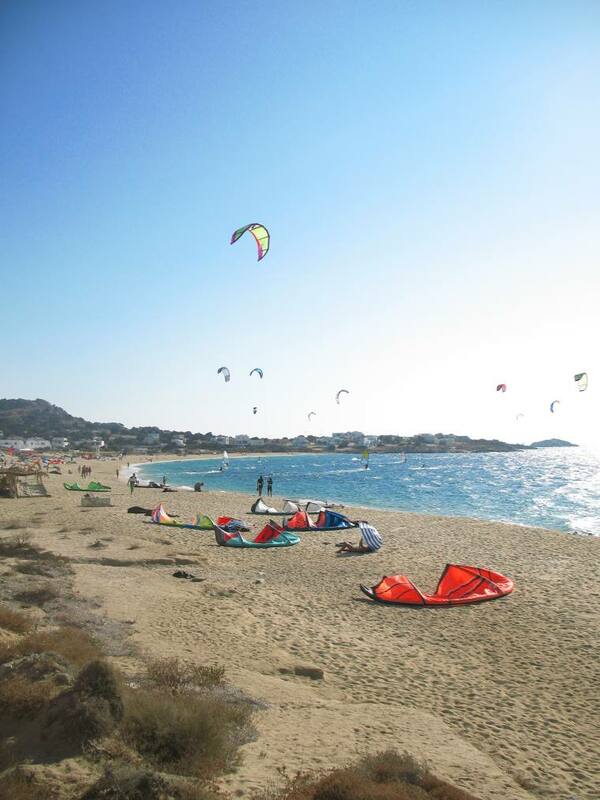 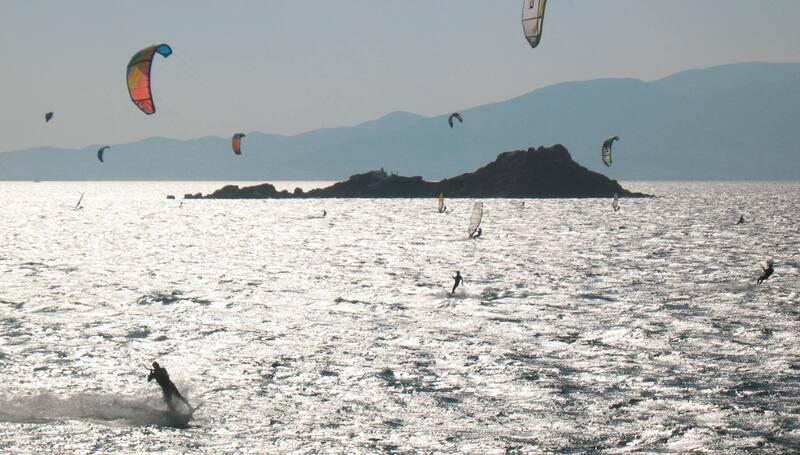 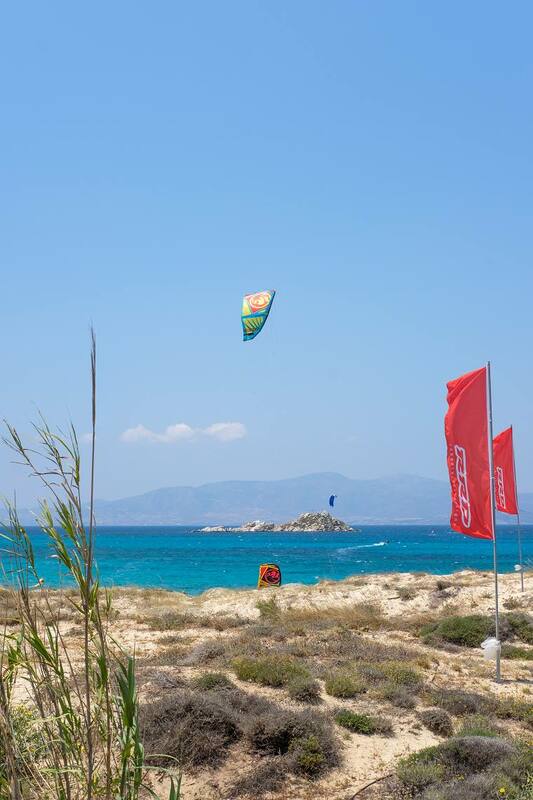 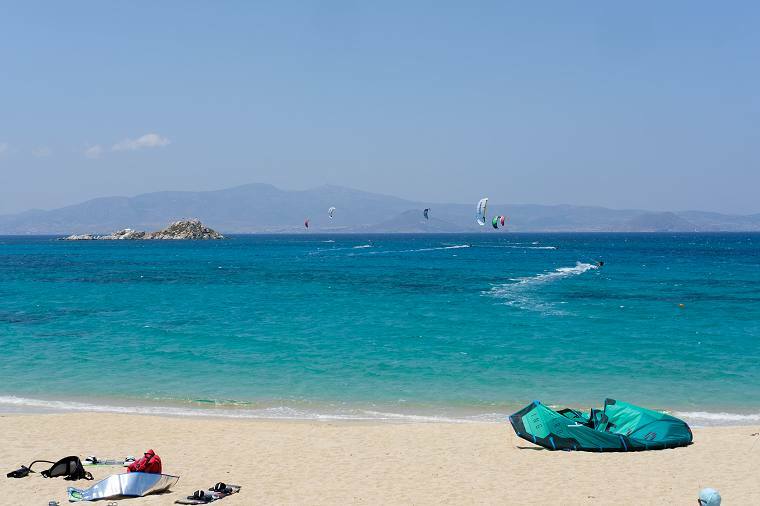 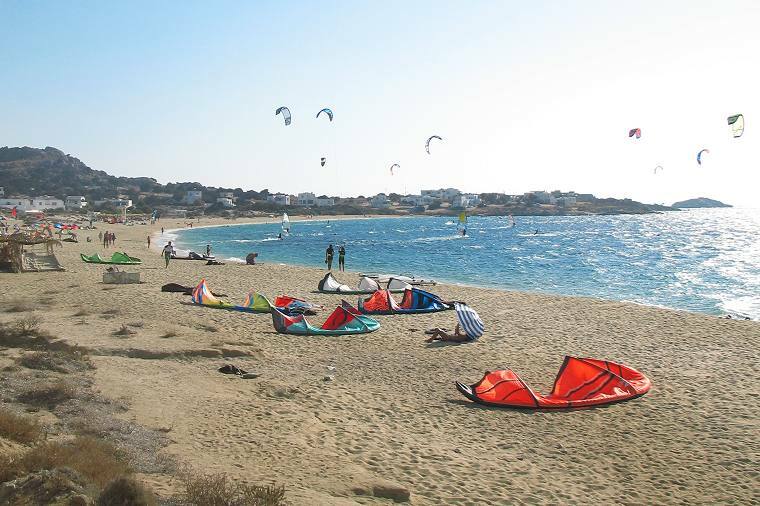 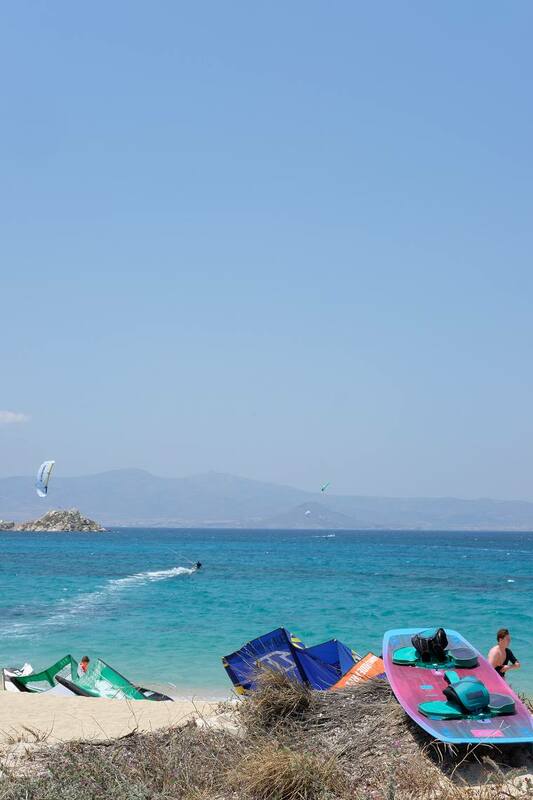 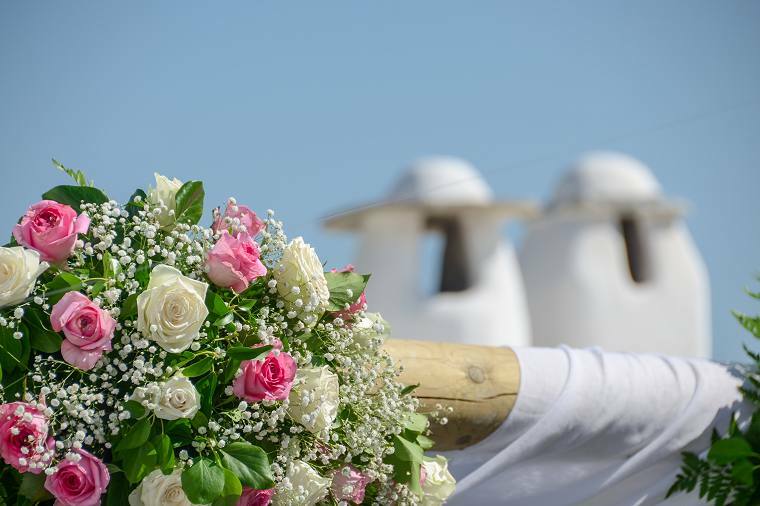 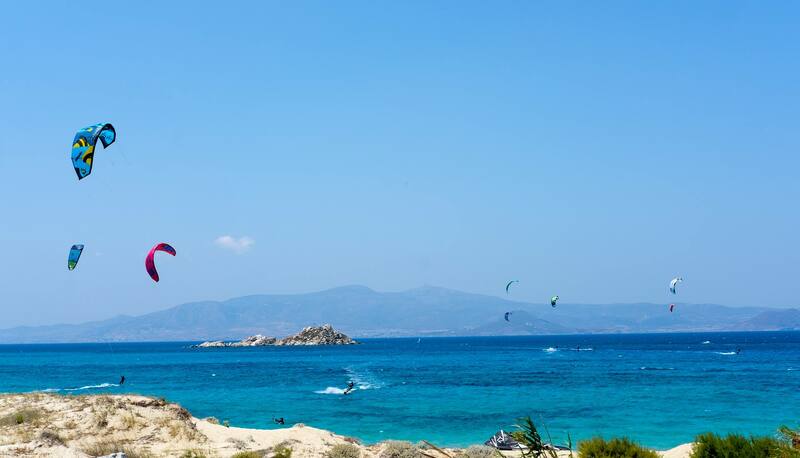 Naxos offers a great selection of activities and recreation. 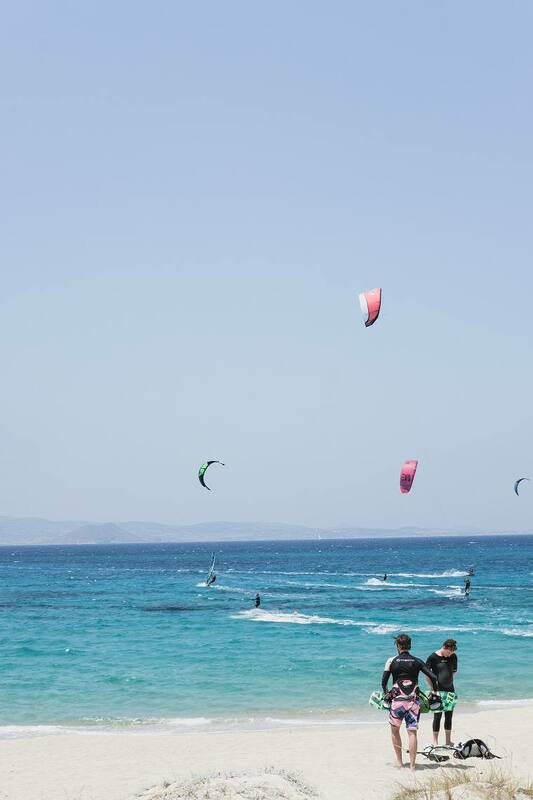 It is the surfers' paradise and it is ideal for adventure, for getting close to nature or relaxation. 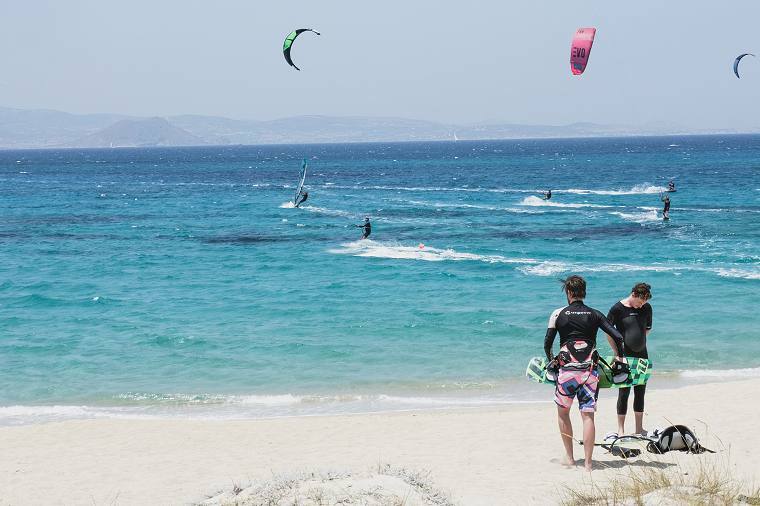 In our hotel you can find all the equipment you need for your wind surfing and kite surf and professionals trainers are available.